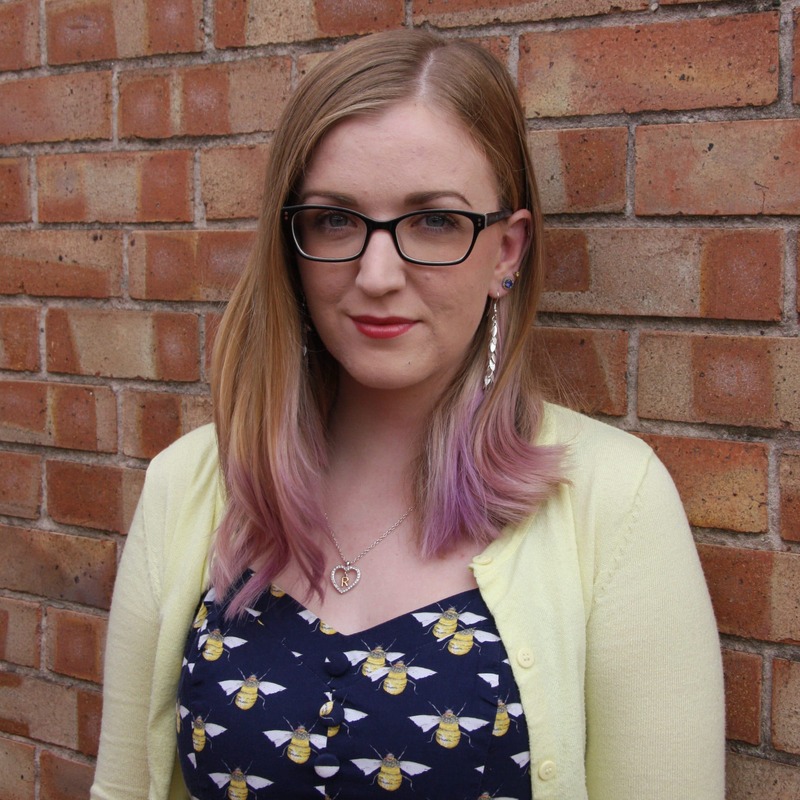 Just last year, T3 medication for hypothyroidism came under attack, due to its cost. Liothyronine, which is a thyroid hormone replacement medication containing only synthetic T3, the active thyroid hormone, faced a price rise which reportedly put the price up to £258.20 for 100 tablets, from £15.92, in 2016, which caused many doctors to start refusing to prescribe it. In fact, it has been suggested that doctors have been told to refuse. In some areas of the country, it is now impossible to get this life changing medicine at all. 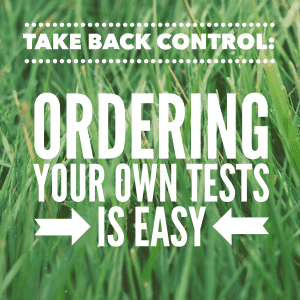 Liothyronine is crucial for many people within the UK to live a good quality of life. 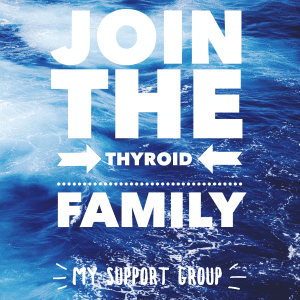 Due to this issue, some thyroid patients are since having to go via a private prescription at a cost of £516.00 for a month’s supply, one thyroid patient who is obtaining her thyroid medicine privately told me. And that’s ridiculous. Others have started self-sourcing, afraid there is no other choice. And today, we hear more news attacking Liothyronine treatment. Seen as a ‘low priority’ medicine because it supposedly only shows benefit to a small number of patients (where is their research to back this up by the way?) and there is a cheaper alternative available. I’m assuming they mean Levothyroxine, synthetic T4 medicine. The obvious problem they’re completely choosing to ignore, though, is that if Levothyroxine really worked, people wouldn’t need Liothyronine prescribed in the first place. So how is it a just-as-good alternative? Cheaper, maybe, but not as good for those who rely on direct T3 synthetics to function. There isn’t a good alternative, unless they’re willing to prescribe NDT on a more frequent basis, which I highly doubt! 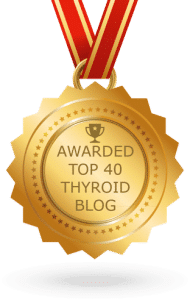 It is unethical to take patients off of thyroid medication when they have been taking this for years and are doing well on it. To understand why T3 medicine is so important, it’s important to cover a bit of science behind how the body works. The thyroid gland produces five hormones, the two most important ones being T3 and T4. T4 is the storage hormone and is supposed to convert into T3, the active hormone. 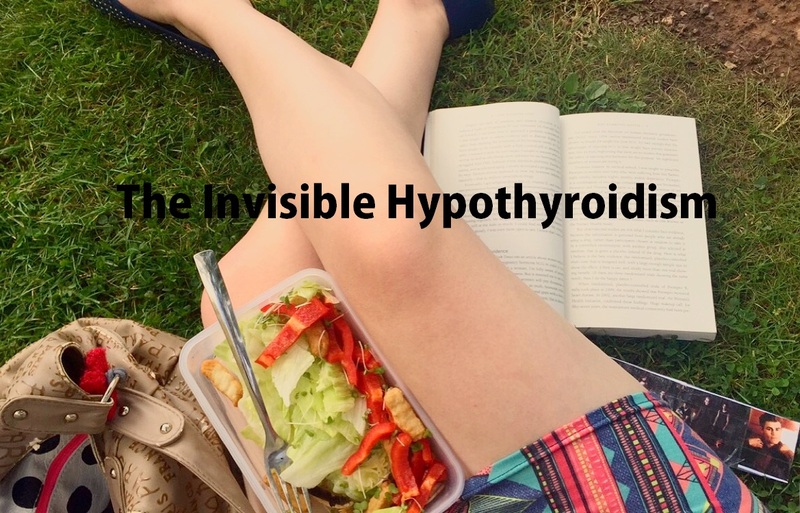 Being low in T3 and T4 is what hypothyroidism (or an underactive thyroid) is. The problem is, many patients don’t do well on T4-only medicine such as Levothyroxine, because, for whatever reason, it fails to convert to the active hormone T3. So they still feel pants. For these patients, they require direct T3 medicine therefore, so for those receiving this, to then have it taken away, will no doubt experience a lower quality of life, which also tends to lead on to more health problems, mental health problems, referrals and investigations, requiring further help and expense from the NHS. As well as possible unemployment. Financially, this doesn’t make sense since more financial pressure is then created, due to taking away a medicine they deem too expensive. So why don’t they just treat the patient adequately in the first place? 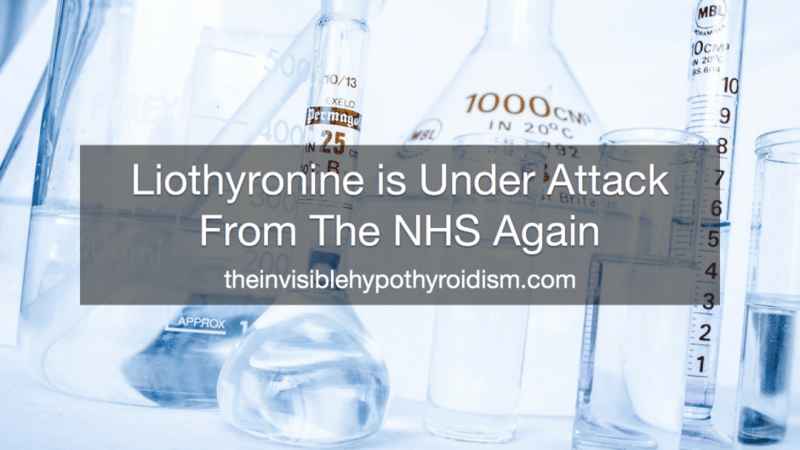 Give them the more expensive thyroid medicines, such as Liothyronine and NDT, which then solves or prevents many other health issues they’ll likely develop later on, thus needing to lean on the NHS to spend more money. Doesn’t this make more sense? 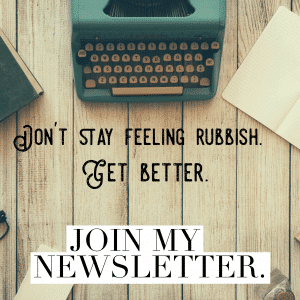 We even get free unlimited prescriptions on the NHS, when put on Levothyroxine, because it’s acknowledged that many go on to develop other symptoms and conditions. How wrong is that? Some would argue that big pharma is at play here and corruption in our health service is causing Levothyroxine to be pushed over better alternatives. After all, NDT and T3 medications do have a complicated history. Is it any wonder, when most get refused NDT and T3 by prescription (and it can be prescribed by the way) that so many patients turn to self sourcing it instead? It’s not preferable by any means, to source your own medicine, usually off the internet, and it can be risky and potentially dangerous. But what else are they meant to do when the basic care and medicine they require is refused? When the lack of a certain hormone, which can be replaced fairly easily with hormone replacement medicine, is ignored or done only substandardly? Without adequate thyroid hormone, processes within the body begin to slow down and shut down. 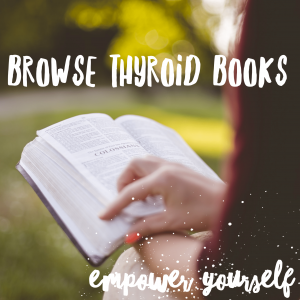 Thyroid hormone is needed for every function and cell in the body. Why are we denied that when, through no fault of our own, we lack it? How can we be punished for just wanting to be able to function like the next person? Why are we denied a basic human right? The need for direct T3 medication is basic science, but many doctors will scream a lack of research before actually looking for said research and listening to their patients (see links below), who are the best evidence of all. 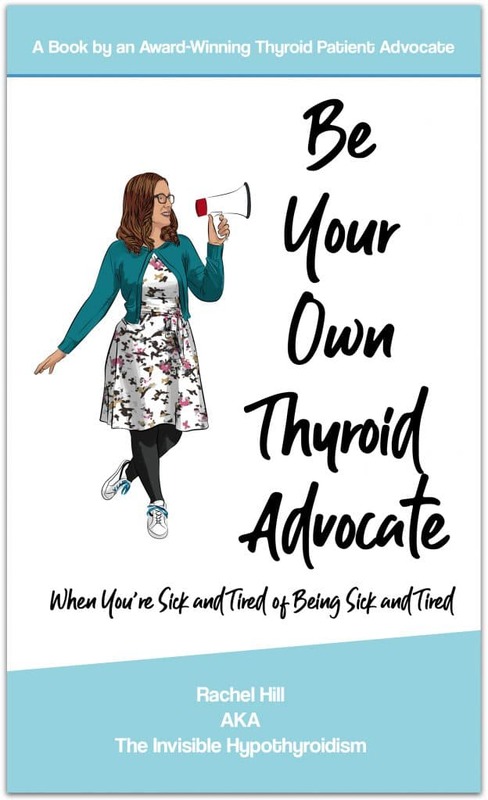 There are literally thousands of us who are trying to tell them that we need direct T3 and feel no better, if not worse, on T4-only meds such as Levothyroxine. 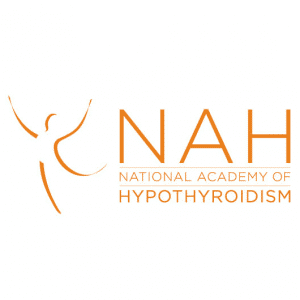 Good research and prescriptions of NDT and synthetic T3 (Liothyronine) are a must, so that every thyroid patient can be as well as possible and live as good a quality of life as possible. 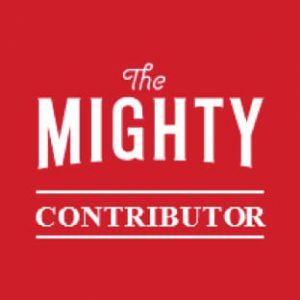 We are entitled. I mailed my specialist in Oxford about this and he said it probably wouldn’t affect me. I did not get on with T4-but I don’t think it’s listed as an ‘allergy’. However, I’m not totally confident, as this looks like a move to get troublesome [for the BTA and RCP] T3 out of the picture after it was ramped up in price by pharma trickery yet again. The medics go along with this as in each others pockets, methinks. I will have to raise this with MP soon – as it obvious quackery going on at the top level.